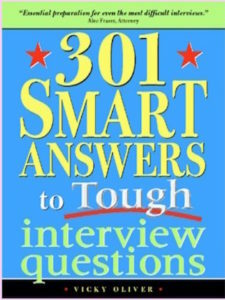 301 Smart Answers to Tough Interview Questions (Sourcebooks 2005) is a national bestseller now in its third U.S. printing. It has been translated four times and is sold in twelve countries. 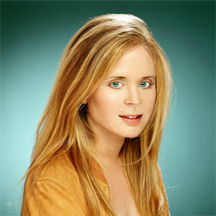 It won the 2010 Eric Hoffer Award in the Business category. 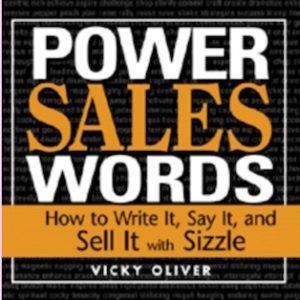 Power Sales Words: How to Write It, Say It, and Sell It with Sizzle (Sourcebooks, 2006) was the 2010 How-To Runner-Up in the New England Book Festival. 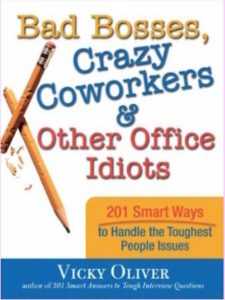 Bad Bosses, Crazy Coworkers & Other Office Idiots: 201 Smart Ways to Handle the Toughest People Issues (Sourcebooks, 2008) won 9 awards, including: the National Best Books 2009 Award for “Best Business Careers Book;” an Honorable Mention in the 2010 San Francisco Book Festival in the Business category; an Honorable Mention in the 2010 New York Book Festival in the “Wild Card” category; and an Honorable Mention in the 2010 Hollywood Book Festival in the “Wild Card” category. Additionally, it was both the 2010 International Book Awards finalist in the Business: Careers category and the 2010 International Book Awards winner in the Business: Reference category. 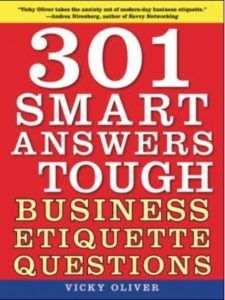 301 Smart Answers to Tough Business Etiquette Questions (Skyhorse Publishing) swept the 2010 and 2011 award shows. 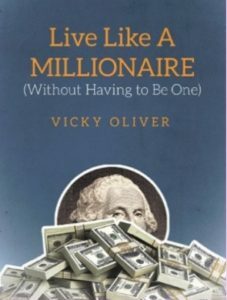 It was the How-To Winner at the Paris Book Festival; the How-To Runner-Up at the London Book Festival; the Eric Hoffer First Runner-Up in Business; and the “Best Business: Career Book of 2010” in the National Best Books Awards. It was also a Finalist at the National Best Books Awards for “Business Reference” and won Honorable Mentions at the L.A. Book Festival in both Business and How-To.